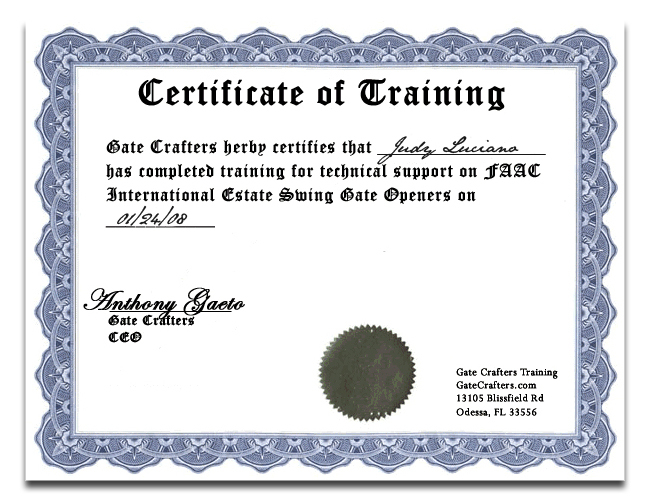 Portable transmitter designed for automatic door and gate operator applications. Visor clip included. 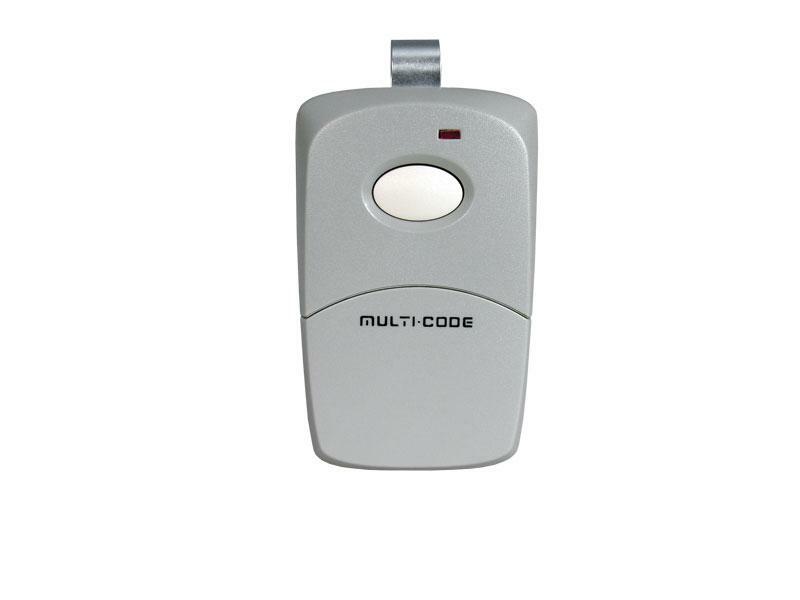 The Multi-Code brand is synonymous with superior, ultra-reliable radio control, as evidenced by its preference among so many installers of gate operators and systems, garage door operators, and commercial access control systems, both for new construction and for the replacement market. Now, the same familiar, reliable RF controls you've been using are available from a dependable new source—Linear. The operative word is dependable. 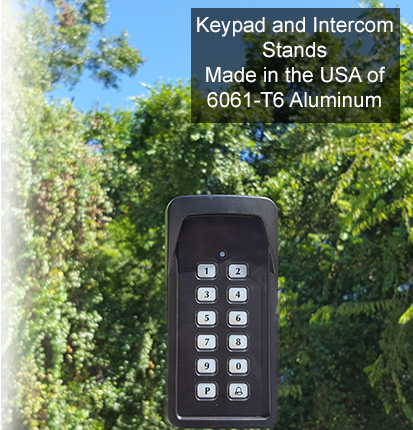 Linear has been a pioneer in engineered RF products and a worldwide supplier of wireless security systems, access control systems and wireless remote controls for over three decades. Stores Codes: The (single & dual) transmitter is Multi-Code format with one 10-position coding switch providing 1,024 possible codes. Four button/4 channel transmitter coding switches providing 512 possible codes for each channel. Options: The 4 channel buttons feature raised dimples for easy, or vision-impaired identification. Size options:1 button, 2 button or 4 button. A visor clip is included with each version. 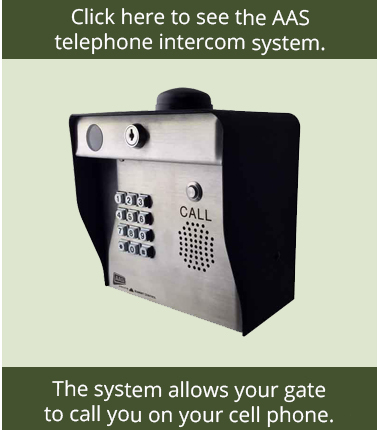 Four Button Designed for automatic door and gate operator applications. 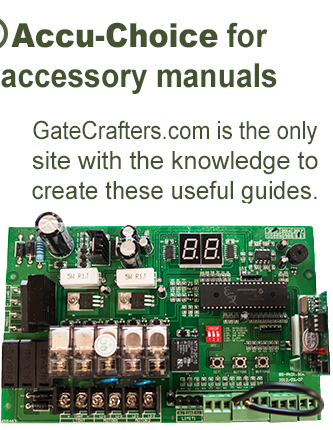 Can operate up to four different applications.